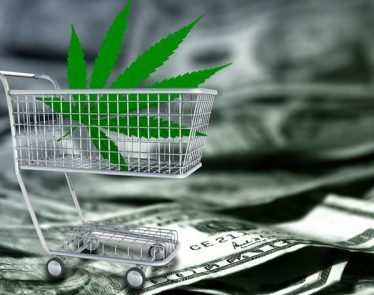 As Amazon mulls cannabis entry, e-commerce startups are already leading the way. 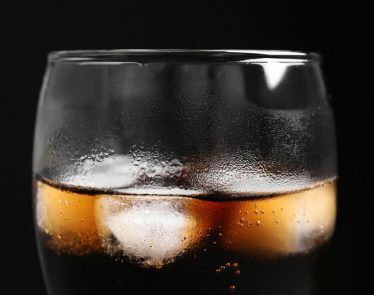 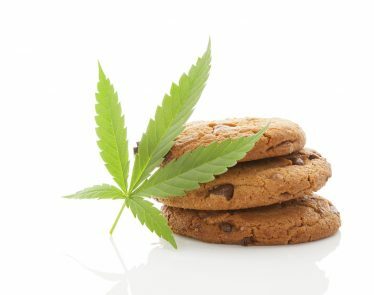 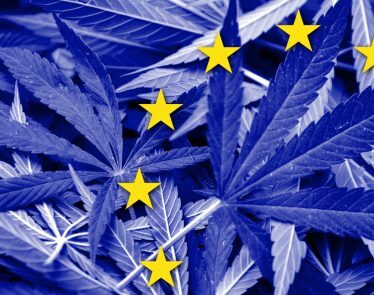 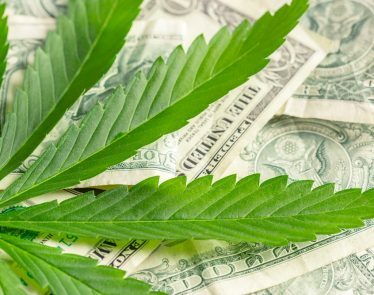 The Future of the CBD Market – Is it at Risk? 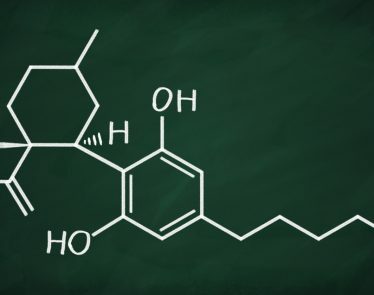 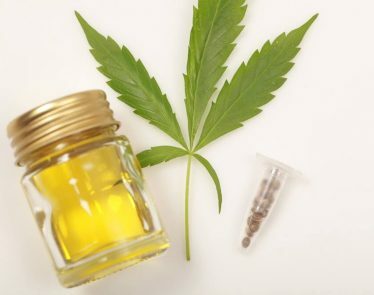 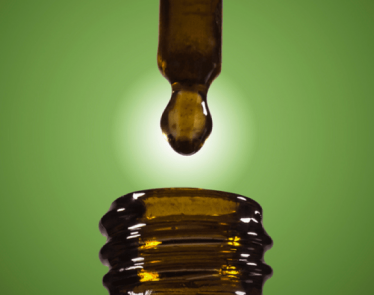 New FDA developments cloud the future of the hemp-based CBD market. 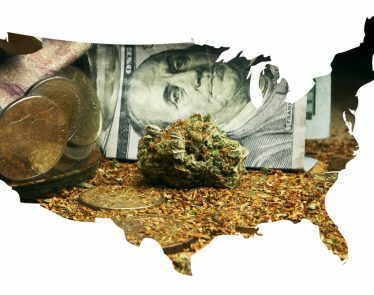 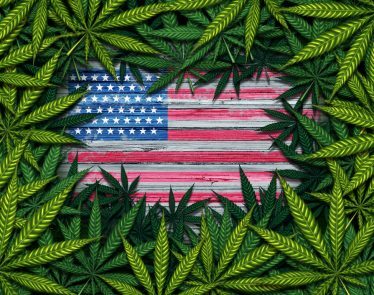 Marijuana Legalization at the Federal Level; How Will this Affect Investing in 2019?